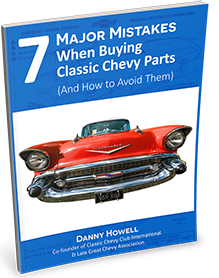 This 1955-1956 Chevrolet frame is an original GM part. The brackets are in good condition and there are no wholes or bends in the structure of the frame. 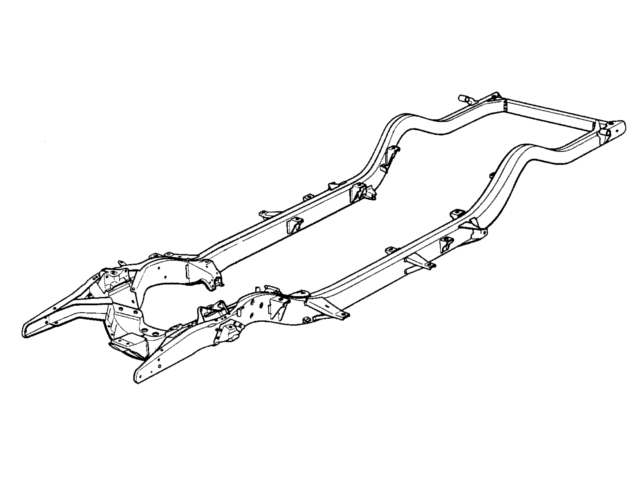 The only difference between the 1955 and the 1956 frame is the perches and shackles for attaching the leaf springs. It is possible to interchange the frames between 1955 and 1956 so long as you have the corresponding leaf spring setup.